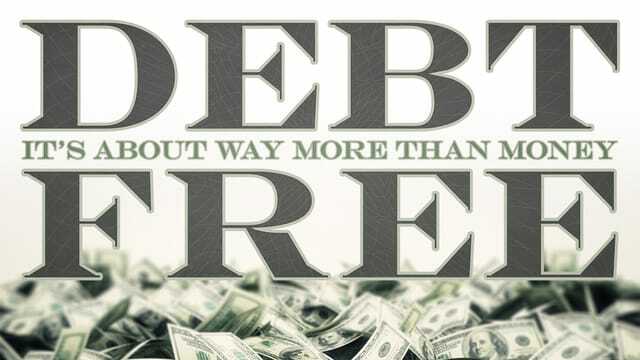 The Debt Trap - Debt is simply a symptom to a much bigger problem. If debt is dumb why am I in it? If debt is dumb why are we in it? Debt = the state of owing something to someone else. 1. In 2014, the government spent 3.5 trillion dollars and collected 3.0 trillion dollars. 2. 14 cents of every dollar spent was borrowed. 3. Every household would have to pay $145,000 to erase national debt. 4. Median income in US was $52,000. If a typical family mirrored Feds it would have spent $60,400 and racked up $8,400 in credit card debt. How Can We Crack the Debt Code? Godliness is the result of believing and behaving biblically. "Voluntary purchases today lead to involuntary purchases tomorrow."